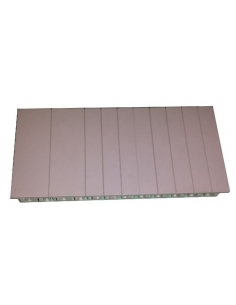 Adajusa.com offers a wide range of electrical enclosures and metal enclosures, in painted steel sheet, suitable to protect any work environment, such as switchboards, machinery, air conditioning, air conditioning and heating ... They can also be used as automation and control cabinets and cabinets for machinery, in addition to other similar applications. All the electrical cabinets that we put at your disposal include mounting plate and have a degree of protection IP66 and UL certification. Metal cabinets, with one or two doors, and mounting plate, DKC series. Depth 150mm. Metal cabinets, with one or two doors, and mounting plate, DKC series. Depth 200mm. 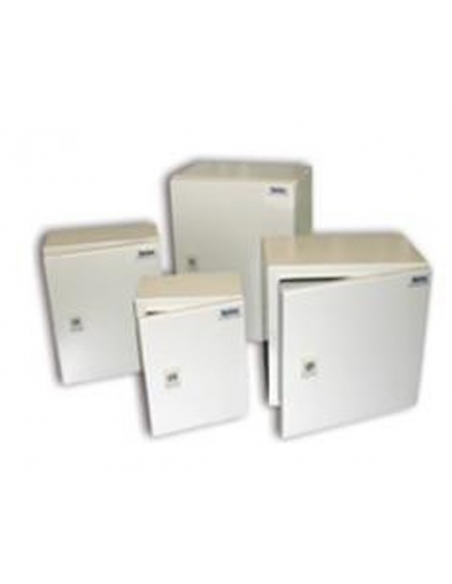 Metal cabinets, with one or two doors, and mounting plate, DKC series. Depth 250mm.